Buy a shirt and support our work! All funds raised will go to Kimberly Eggett for EdcampAVL, the organizer for EdcampAVL. 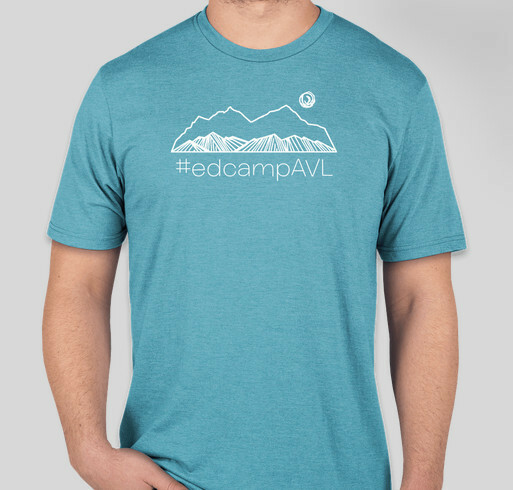 Share Why You Support "#edcampAVL loves you!"